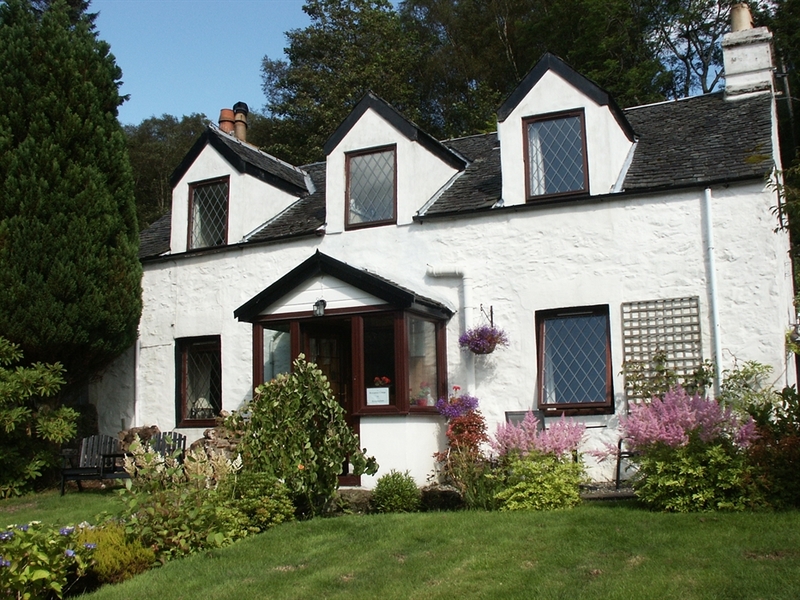 Rowantree Cottage bed and breakfast is situated at the head of Loch Long with stunning views of the Arrochar Alps across Loch Long. It is an idyllic place stop to and relax for a few days or to break your journey if heading to the Isles. The cottage overlooks Loch Long and the bedrooms have uninterrupted views across the loch to the Arrochar Alps beyond including Ben Arthur, also known as The Cobbler. Built in 1850 the cottage has recently been sympathetically updated to provide a very comfortable bed and breakfast offering facilities expected by business people, travellers and tourists. magnificent views of the mountains across the loch. Free off road parking is provided as is free Wi-Fi in all areas including the bedrooms. 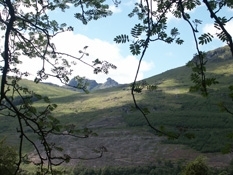 The area around Arrochar is ideal for walkers, climbers, cyclists, fishermen, and divers to mention a few. There are a number of golf courses in the vicinity. Glasgow airport is 45 minutes away and Glasgow is 60 minutes. Oban in the west is 90 minutes while Stirling in the east is 60 minutes away and Edinburgh two hours. Loch Lomond is 1.6 miles at Tarbet where you can take a cruise or rent a bike.